The relationship between Pulsant, the cloud computing, managed hosting and colocation expert, and Ultima began four years ago. The IT solutions provider sought a secure, caged area within Pulsant’s Maidenhead datacentre facility to host its cloud infrastructure. “Part of our managed services portfolio includes cloud services that are supported, backed up and managed by our technical support centre in Reading. Our requirements were of course security and reliability, but we also wanted the location within a reasonable distance of our support centre and we ideally wanted a partner that was able to work alongside us, almost as an extension of our offering”. 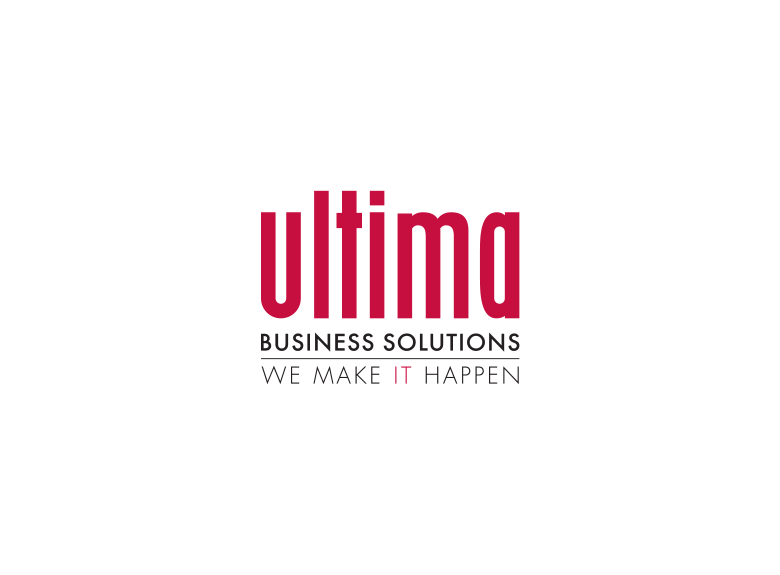 In addition, Ultima required a hosting environment that was scalable so that it could offer additional colocation services with networking interconnects. After several months of reviewing the cloud market and evaluating solutions in terms of their technology offerings, contract flexibility, delivery of SLAs and overall management mechanisms, Ultima selected Pulsant. “We are driven by our customer base and in Pulsant we found a business that is very similar to us in approach. Pulsant is very much aligned to us and our philosophy. For example, it offered us a cloud platform based on HP software, a VMware hypervisor, a high performing network with Cisco as the backbone, and security provided by Check Point – all things that reinforced the synergy between our two organisations. The big plus was that Pulsant specialised in providing private, public and hybrid cloud solutions which is exactly what we were looking for”. The team at Ultima worked closely with Pulsant to shape an Ultima-centric offering and very quickly started migrating a number of its customers from on-premise and other cloud platforms onto Pulsant’s Enterprise Cloud. Samantha Taylor, Client Manager, Pulsant explained: “Gaining an exact understanding of our customer’s requirements and business outcomes is critical in how we develop and deliver an optimised technology solution. In this way, we can ensure that it that delivers tangible benefits and continues to do so as the customer’s organisation evolves”. Fisher continued: “We host some of our own systems in the Maidenhead facility and it is excellent, they have a great team that works closely with our technical support centre and product champions for cloud. As a solutions provider we are bound by our SLAs so it is imperative that we have people on the ground who are capable and efficient to see that through”. The company also enjoys a collaborative relationship with the cloud provider as a member of the Pulsant Partner Programme. When selling cloud solutions to potential customers, Ultima works with Pulsant from a deal’s inception, pre-sales and sales assistance, and to create commercial and technological flexibility. “We looked for a partner that offered us a compelling technology-proven, contractually stable, secure platform for us to leverage. And we definitely found that in Pulsant”.